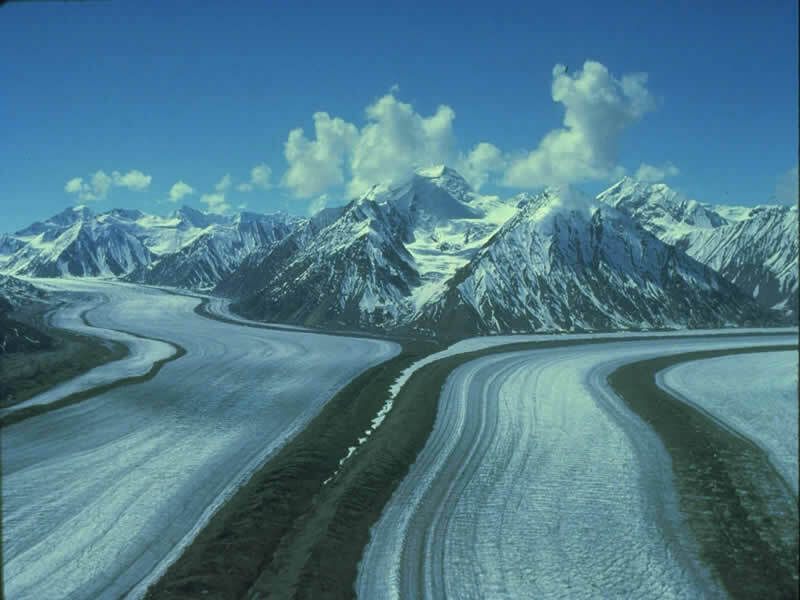 Independent & Group Alaska Tours Packages in 2019/2020 from Travelbag. 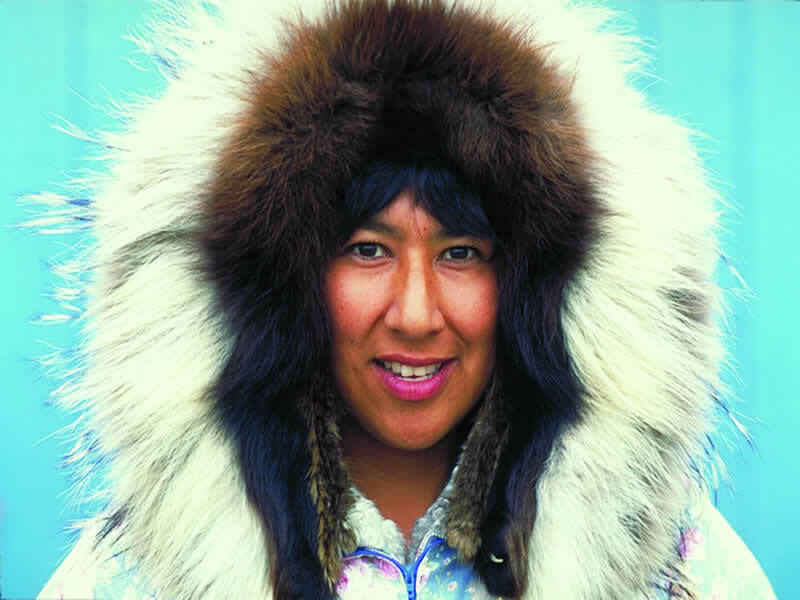 America’s biggest and northernmost state, Alaska is also its coldest, but with an ever-changing landscape that evolves before your very eyes, it is also abundantly beautiful. 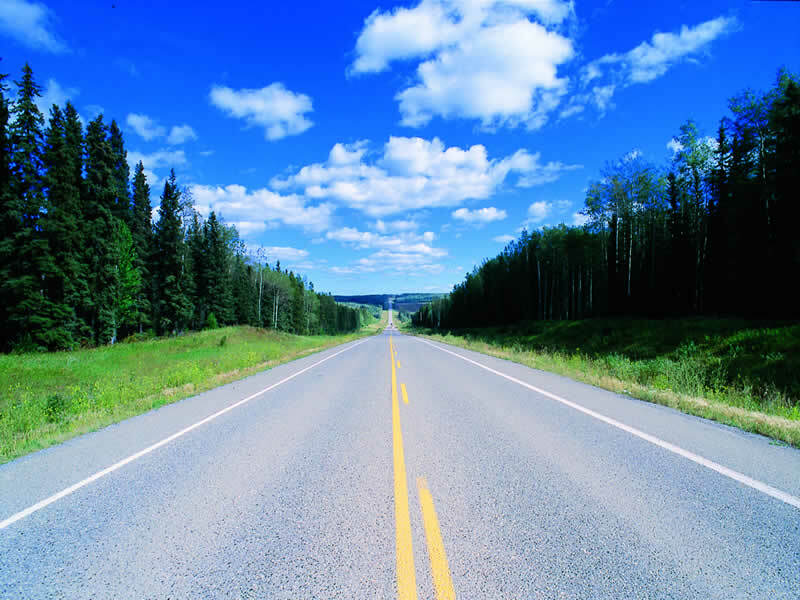 Nowhere else in the United States will you be surrounded by such raw, wild beauty quite so readily, the surrounding mountains, glaciers and rolling landscapes often nothing more than just a mere glance away. 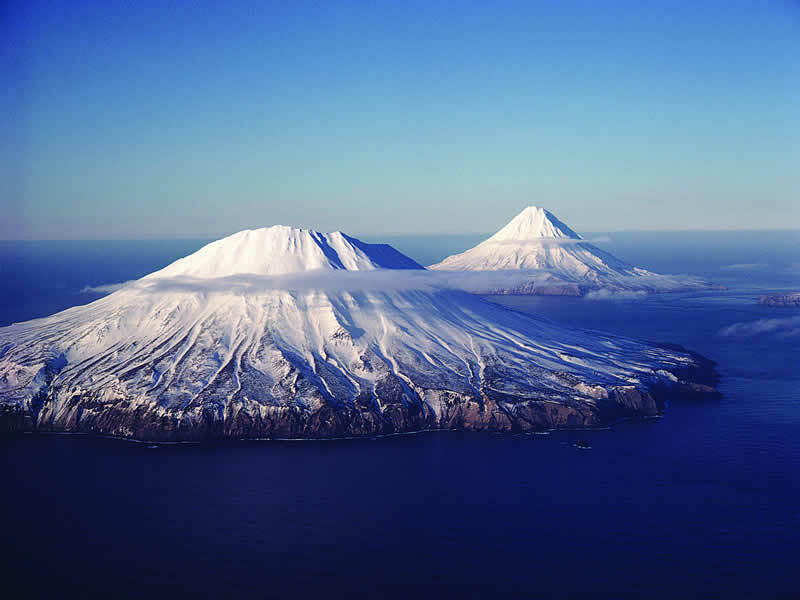 Positioned in the north-west corner of North America just 51 miles from the westernmost point of Russia, an Alaska tour with Travelbag is the best way to admire this splendid state, particularly during a cruise through the spectacular Inside Passage from Canada’s Vancouver Island. 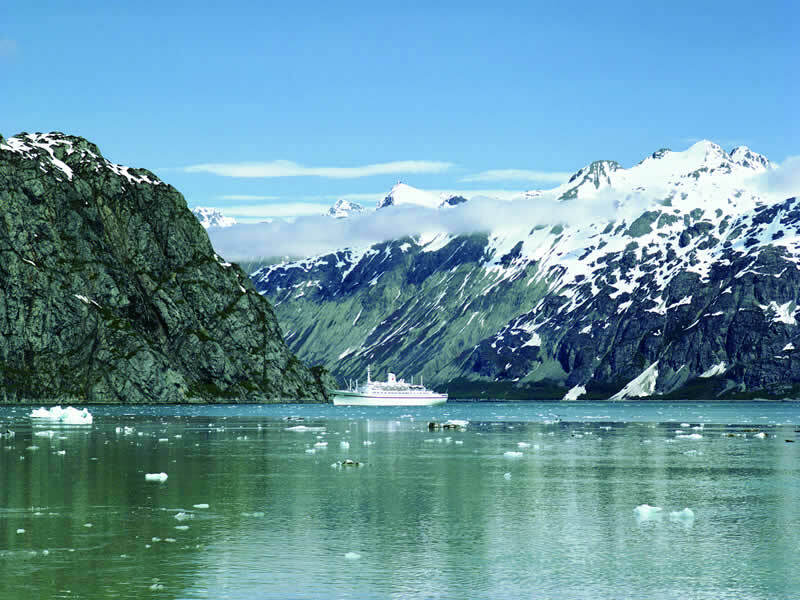 Sail a path flanked by towering glaciers, look overhead as whales rise through the surface and watch out for chunks of ice plunging into tranquil waters around you – a peaceful cruise to Alaska is a memory to be forever cherished. On the way, stop at Skagway to try your hand at gold panning, tempt your adventurous side with a spot of dog-sledding or savour the flavours of the world’s very best salmon at Ketchikan. 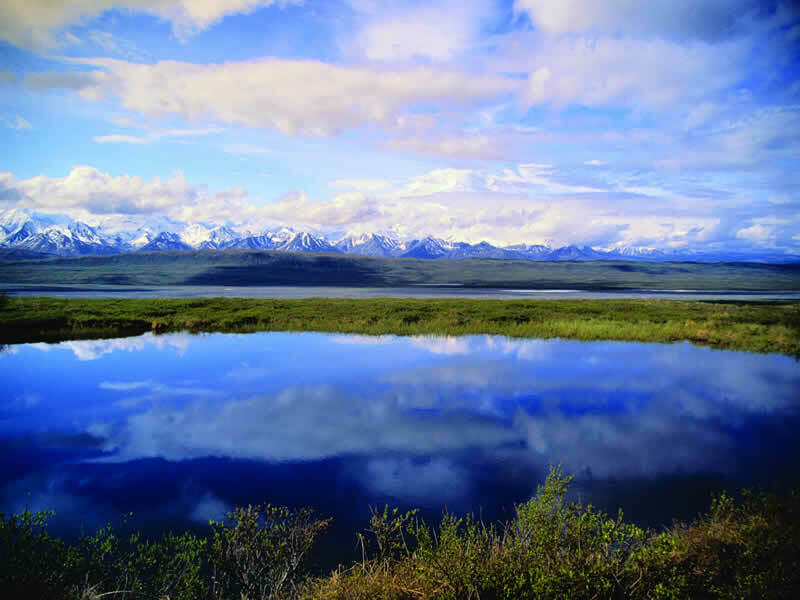 Take to the mainland and be awe-struck by the epic scenery as it rushes by during a journey along the Alaska Railroad to Denali National Park, where tundra’s and glaciers are shadowed by the mighty Mount McKinley, North America’s highest peak. 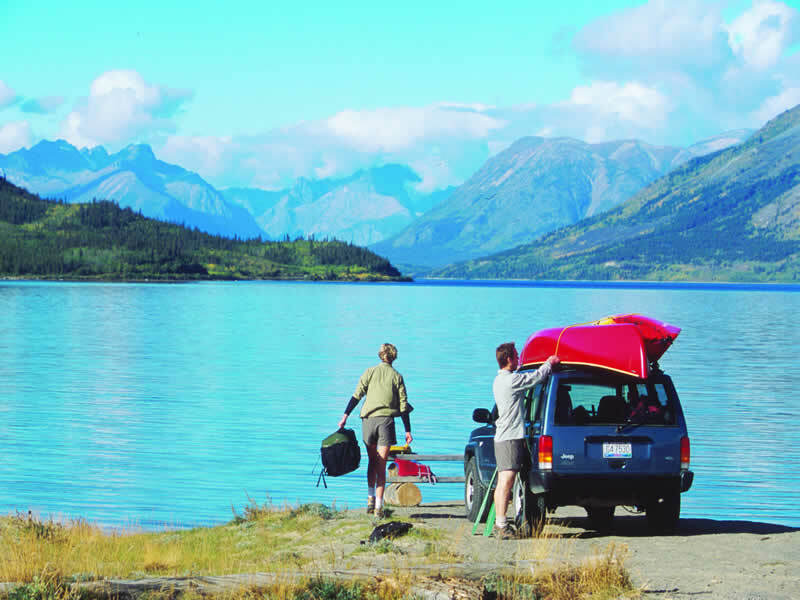 Better yet, a holiday to Alaska is a unique chance to interact with your soul in breathtakingly idyllic surroundings, the calm around you interrupted only by the sounds of nature. Absorb the beauty of nature like never before with an Alaska tour in 2017. Embark on a memorable cruise adventure across Alaska's icy waters to the lush landscape of Glacier National Park. Hike, bike, raft and cruise your way through some of the region's most idyllic settings on this incredible 9 day cruise adventure to remember. 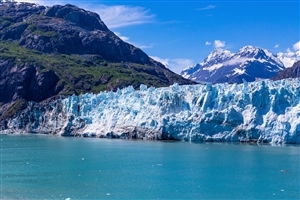 Cruise through idyllic, glassy waters, marvel at incredible glaciers that evolve before your very eyes and make acquaintance with the locals in a place like no other in the United States – Alaska is a superb choice for an unforgettable holiday. An Alaska tour with Travelbag is an opportunity to discover more about this icy US state, admire its magnificent scenic beauty and appreciate the sheer peace and tranquillity of the land around you. Book a Travelbag Alaska holiday and choose the tour to suit you, including flexible independent tours, idyllic cruises past mighty glaciers, comprehensive escorted tours helmed by our team of friendly and passionate guides and intimate small group tours of no more than sixteen people. For more information about Travelbag’s excellent range of Alaska tours, call 0203 944 2201 to chat with one of our knowledgeable travel experts about creating the perfect Alaska holiday for you. 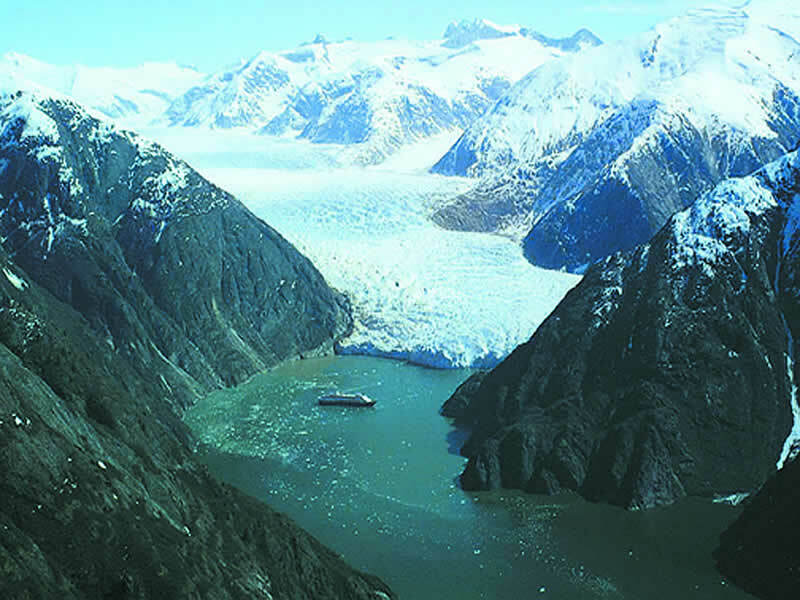 Cruise across the Inside Passage - Board a luxury cruise liner on a Travelbag Alaska tour to admire the stunning scenery as you sail through the incredible Inside Passage from Canada to Alaska state. 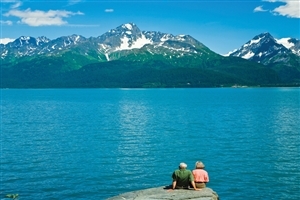 Traverse Alaska by picturesque rail route - Venture further into the United States’ northernmost state by taking the Alaska Railroad, a pioneering route that cuts through stunning mountainous scenery. Discover Alaska’s capital Juneau - Explore Alaska’s charismatic capital city of Juneau by partaking in some of the native pastimes, including dog-sledding and panning for gold. 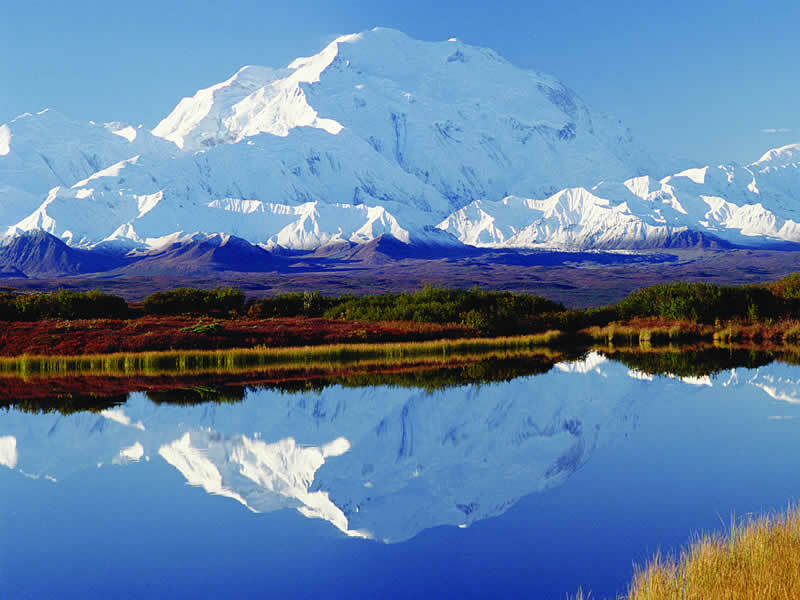 Admire the stunning Denali National Park - Gaze in awe at the largest mountain in North America, Mount McKinley, which dominates the skyline in the stunningly beautiful Denali National Park. 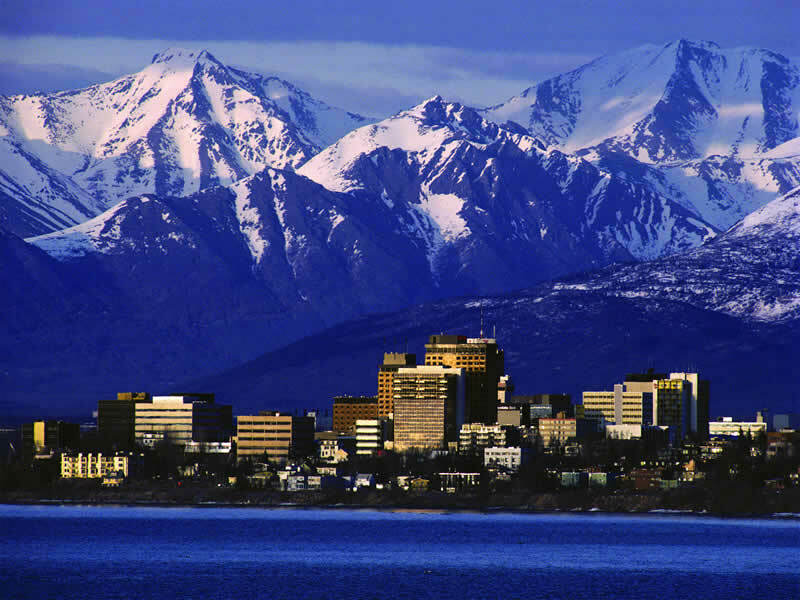 Meet the people of Anchorage - Home to more 350,000 people (more than half of the entire population of the state), Anchorage is the largest city in Alaska and cuts a striking figure in the midst of mountains and glaciers. Pan for gold in Skagway - A gateway for the gold rush of the late 19th century, a visit to Skagway gives you the chance to learn more about this former frontier town. 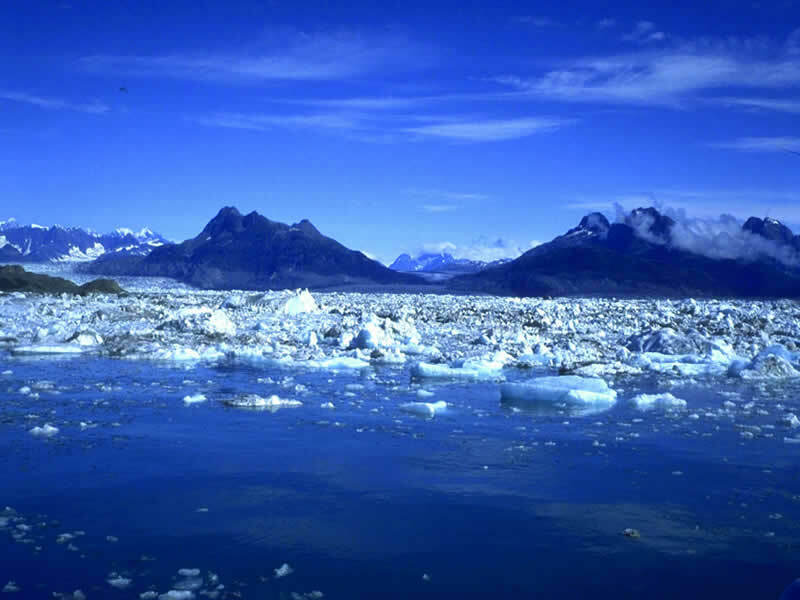 Find peace in Glacier Bay - Cruise through the picturesque Glacier Bay towards Alaska, where you may get the chance to see the incredible spectacle of gigantic icebergs breaking off into the sea. Feast on the world’s finest salmon - Regarded as the ‘Salmon Capital of the World’, the quaint town of Ketchikan is the southernmost location in Alaska and is known for its copious fishing opportunities. 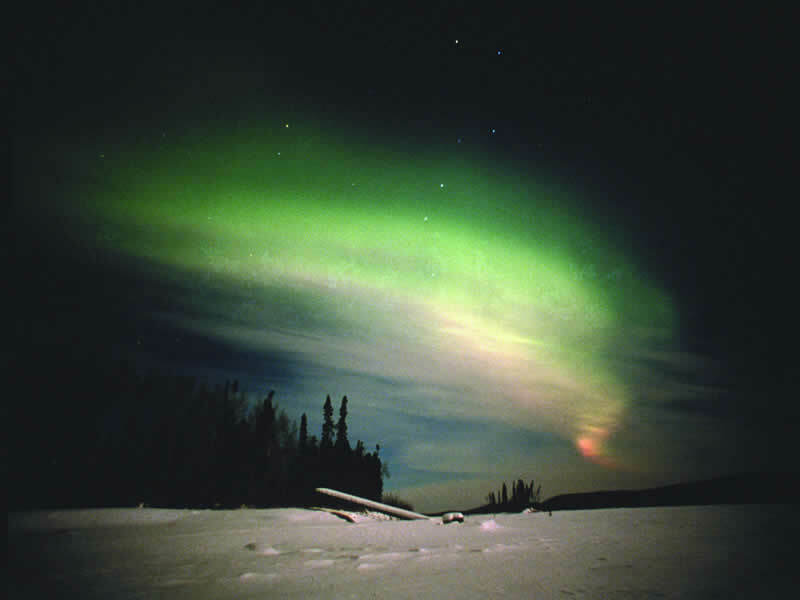 Explore the snowy town of Fairbanks - Located in central Alaska, the city of Fairbanks is a delight during the snowy wintery seasons, when ice sculpting and the northern lights can be admired. Try your hand at dog sledding - A Travelbag tour to the Alaskan town of Talkeetna could see you learn how to partake in one of the state’s most popular pastimes like a pro – dog-sledding!